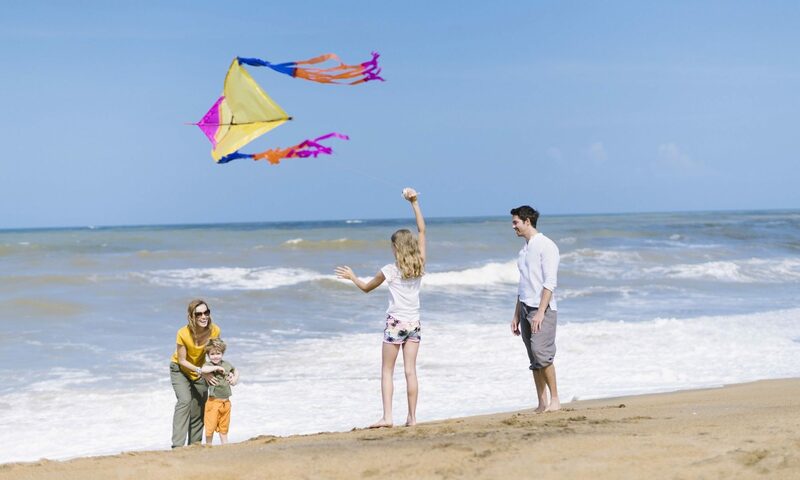 If you plan to get the best of Kalutara Hotel Deals, book a minimum of 2 nights and receive a host of rewards at Anantara Kalutara Resort. 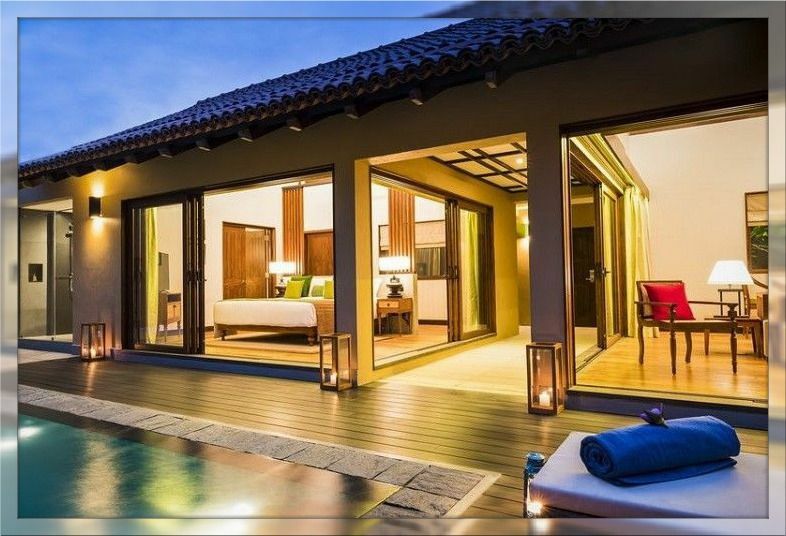 Enjoy 20% off 90-minute oil massages that will make you feel like you’re in heaven, and the finest of local and international cuisine throughout your remarkable and unforgettable stay in Sri Lanka. The package includes one signature cocktail or mocktail per stay and late check-out time of 4:00 pm.